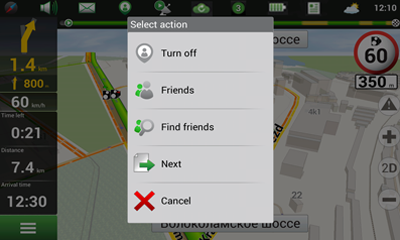 Navitel.Friends is an interactive service which provides an opportunity to see your friends' location on the map, chat or make a route to meet them. 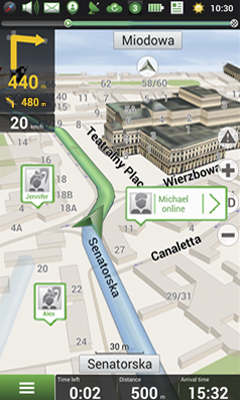 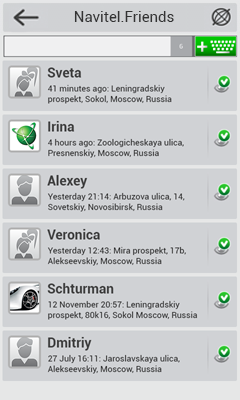 To use “Navitel.Friends” service you need to register at https://navitel.cz/en and to have at least one device with activated Navitel Navigator license. 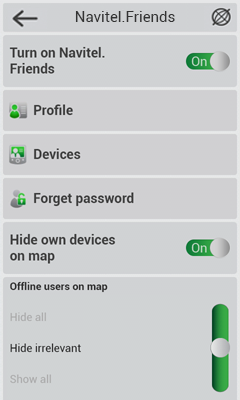 This device should be added to the section “My devices” at your Private area on the web-site. 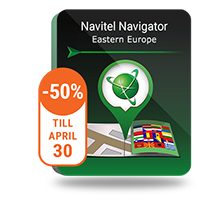 You will find detailed manual at the technical support page.